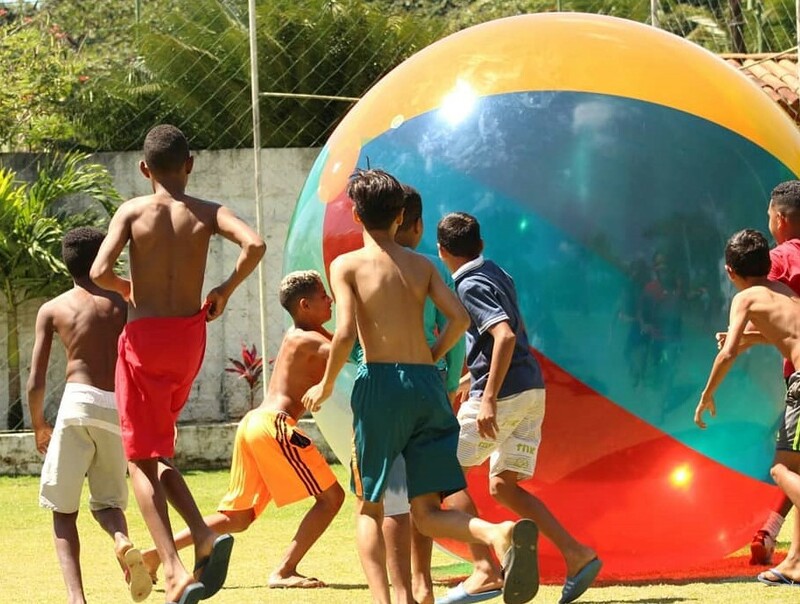 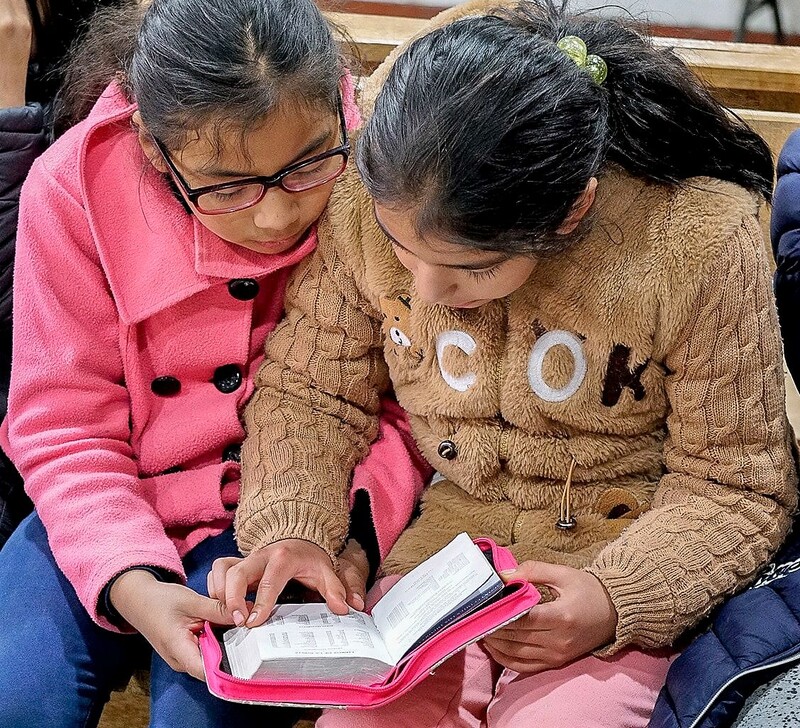 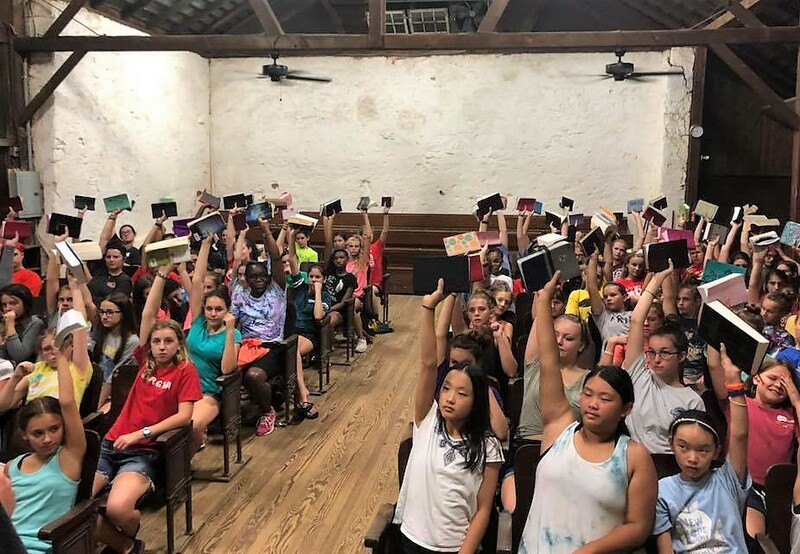 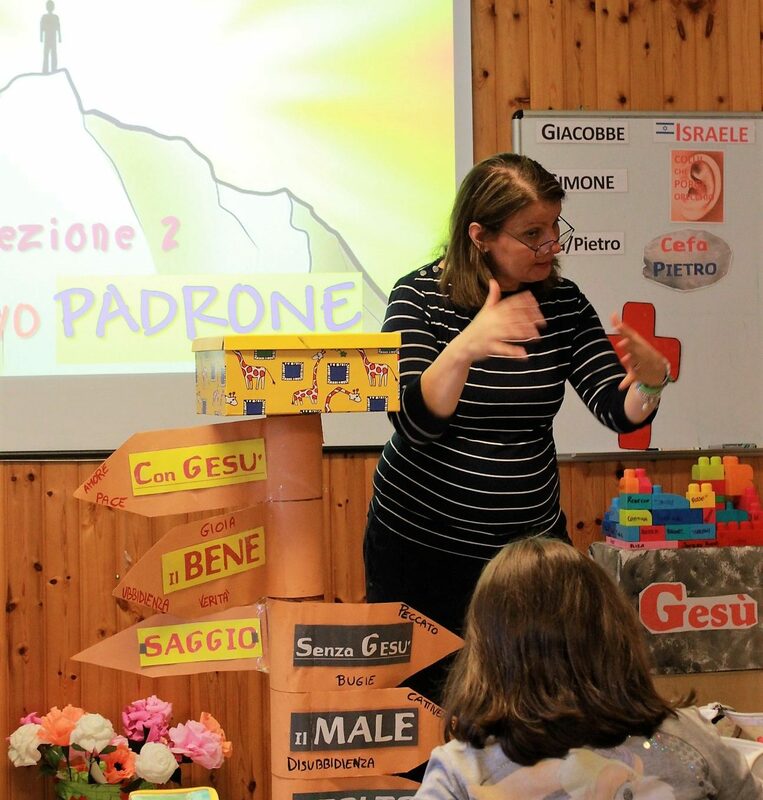 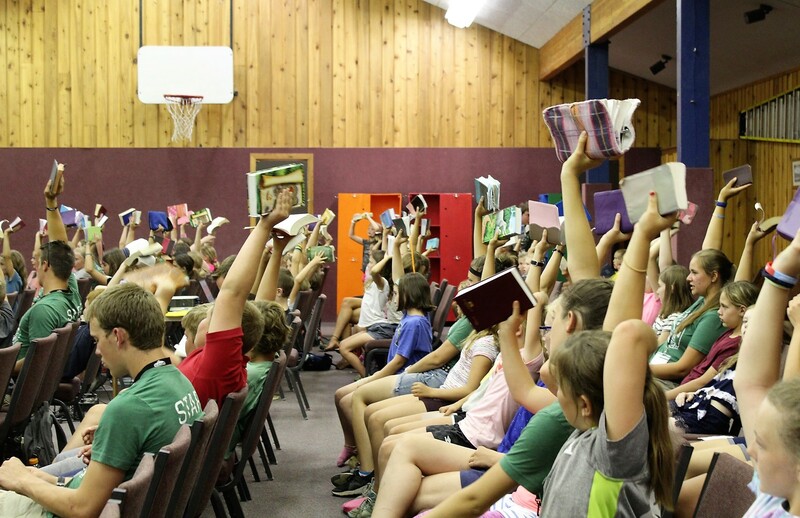 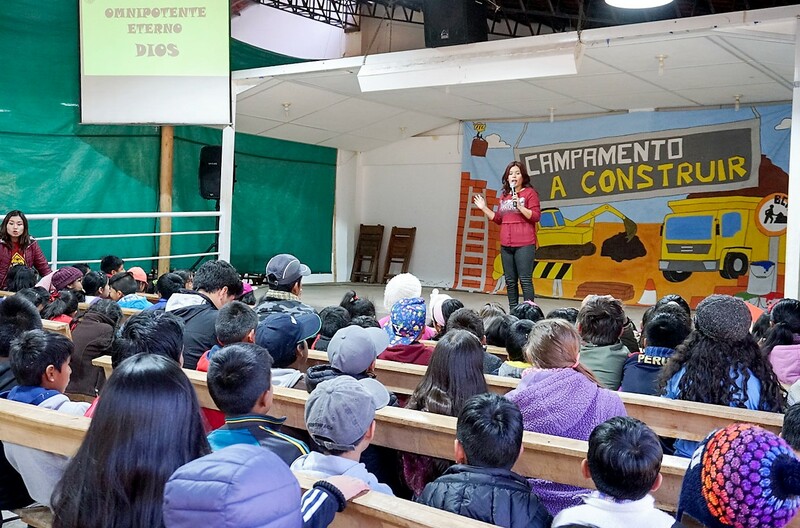 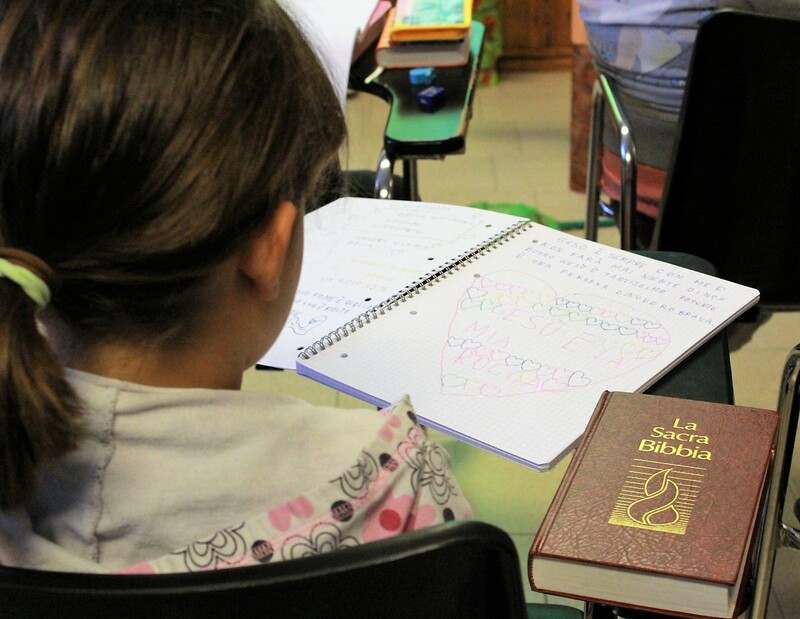 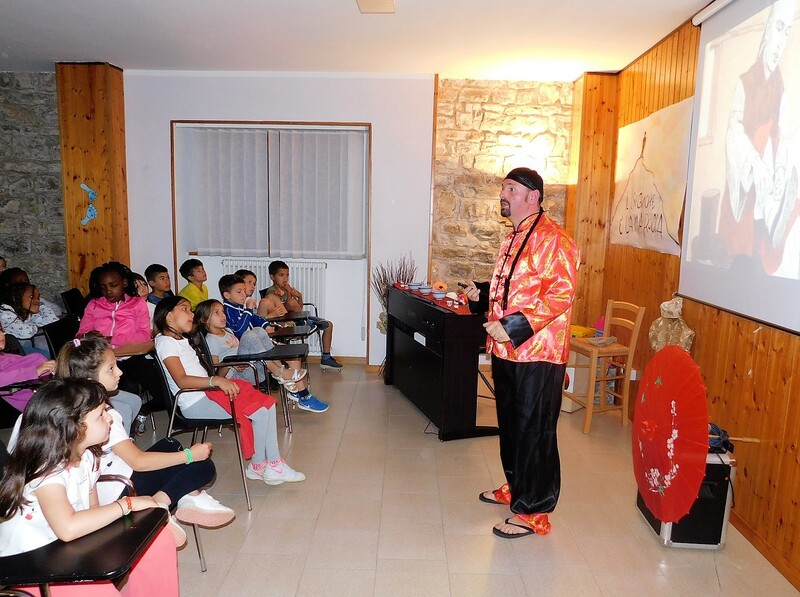 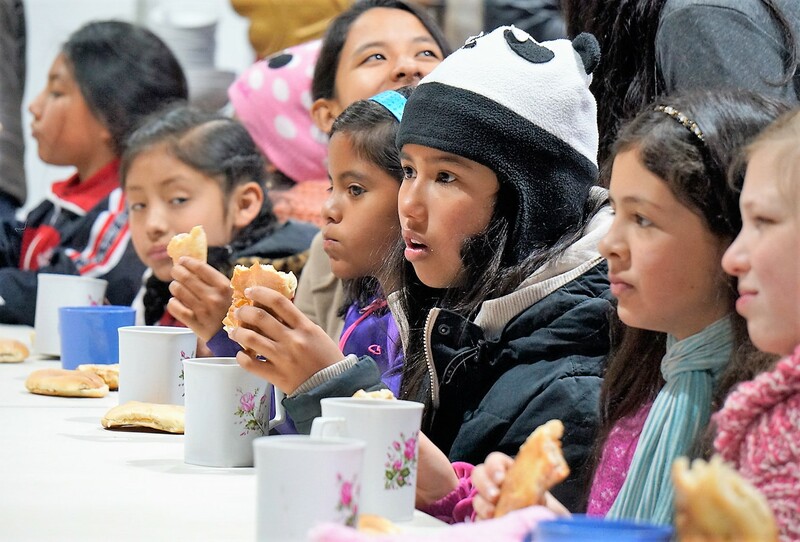 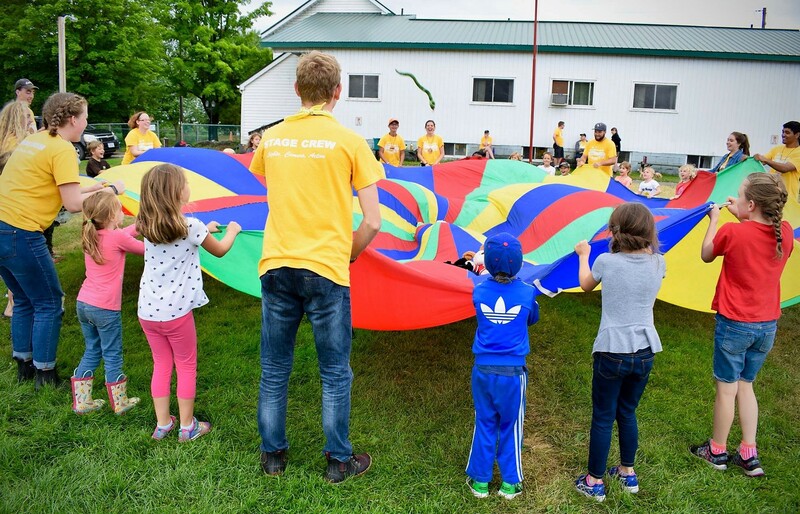 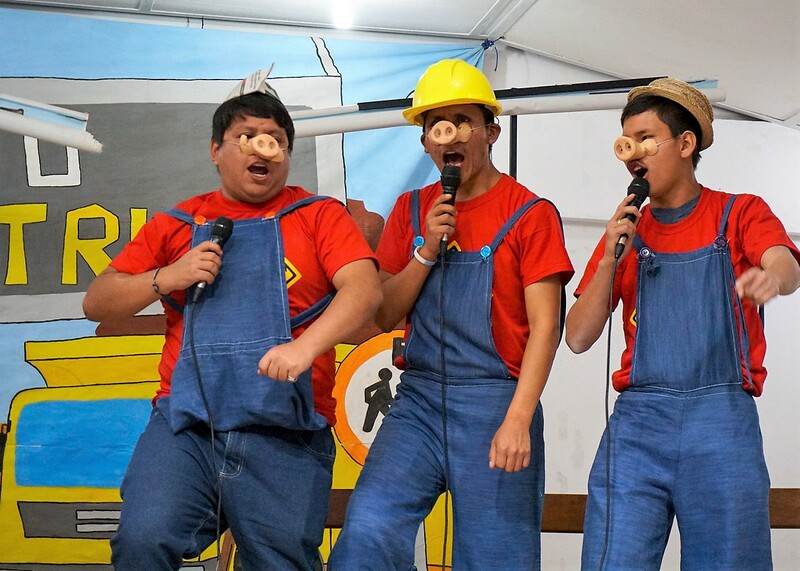 BCM International reaches upwards of twenty-five thousand children each year in Bible camps in over two dozen different countries across North and South America, the Caribbean, Western and Eastern Europe, Asia, and Africa. 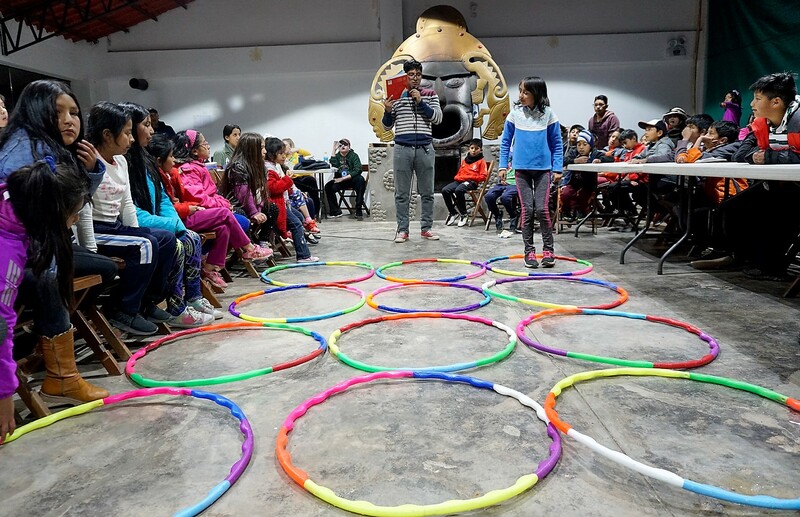 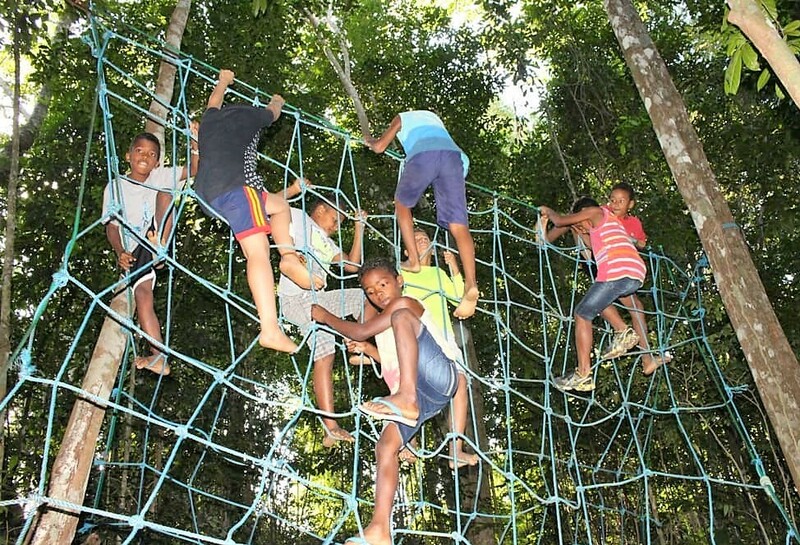 In countries north of the equator as well as in the equatorial belt, the end of school vacation months of June-August are BCM’s busiest camping season. 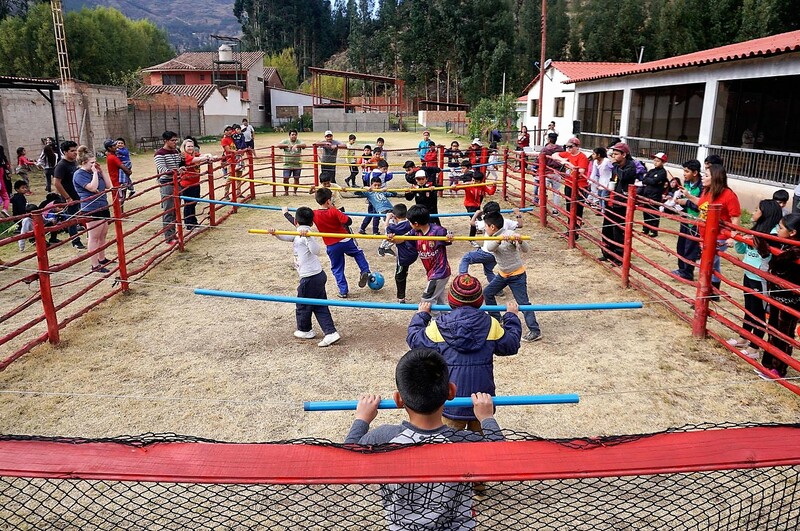 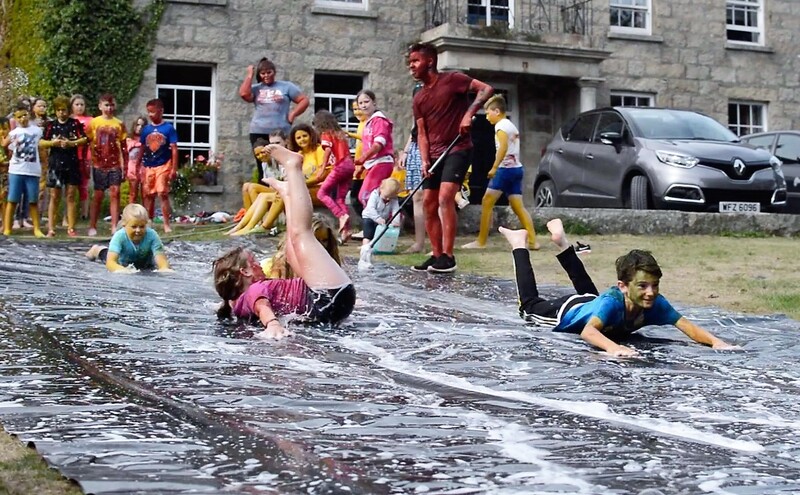 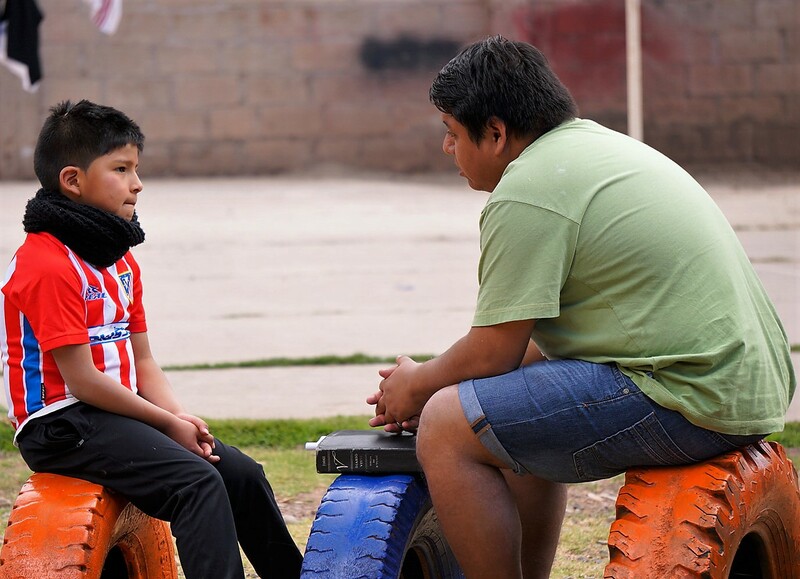 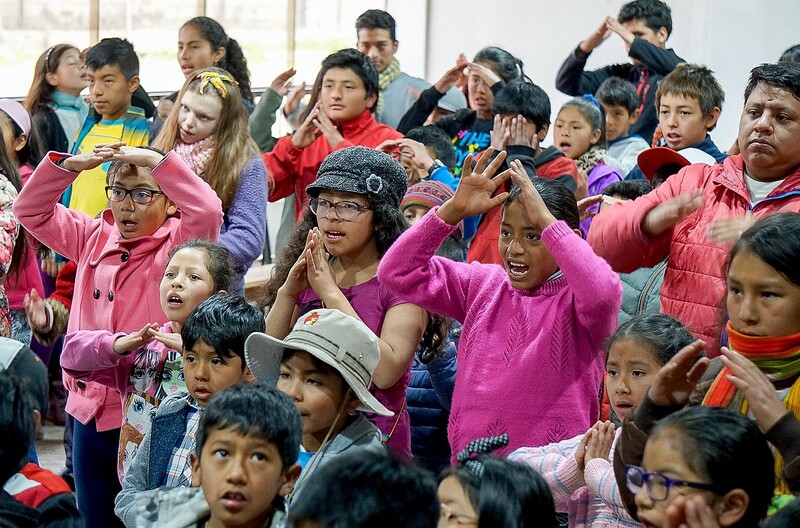 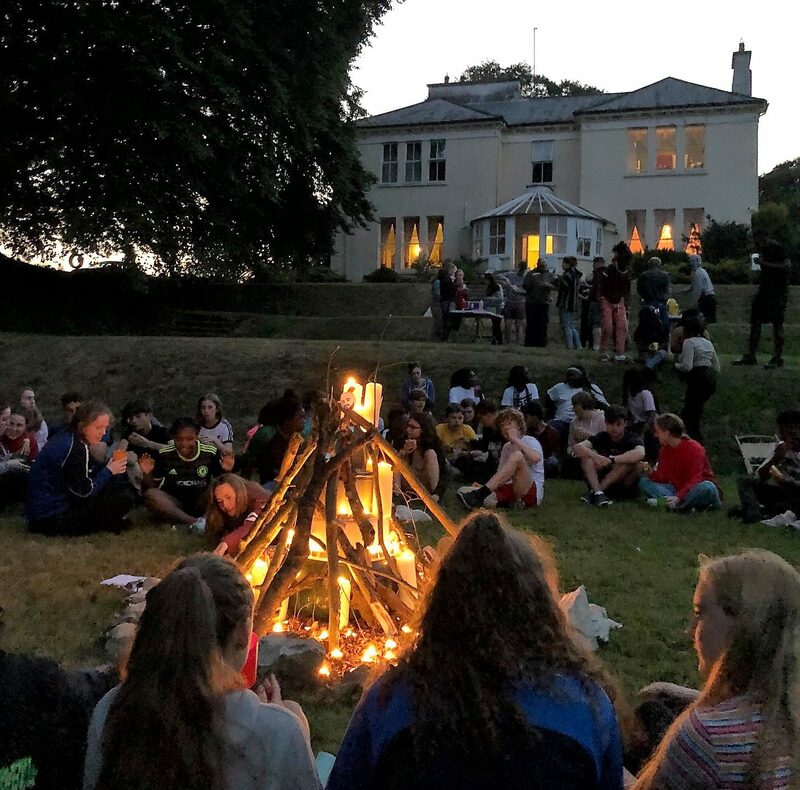 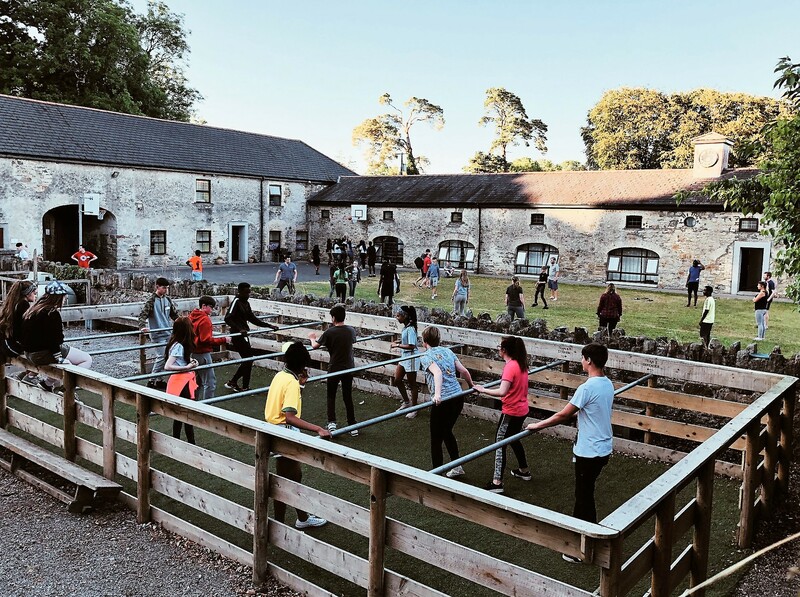 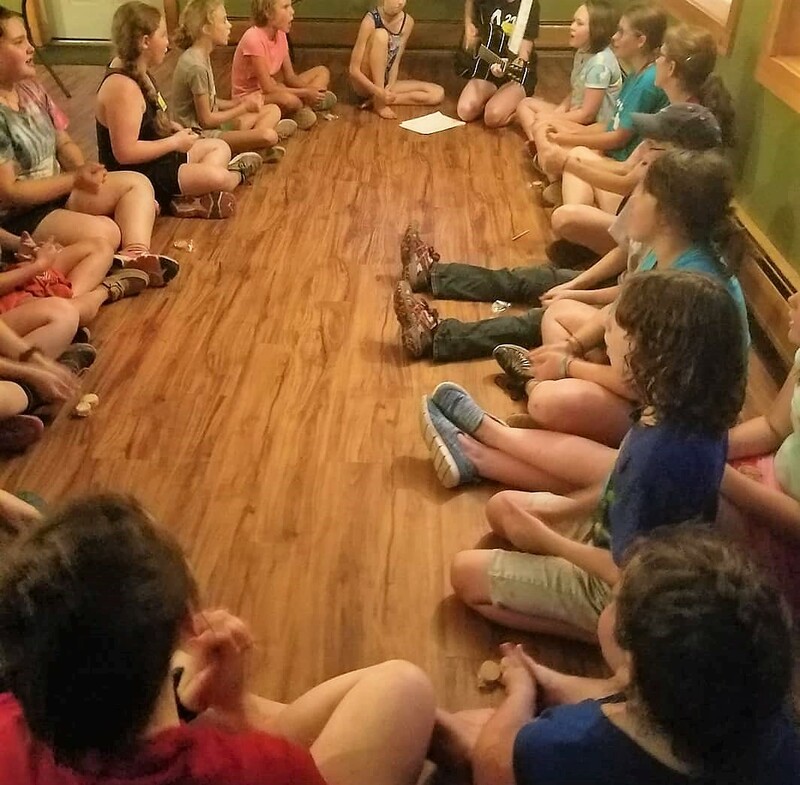 From Brazil and Peru to the USA and Canada, Ireland and Italy, here is just a small sampling of BCM’s 2018 life-altering summer camp season. 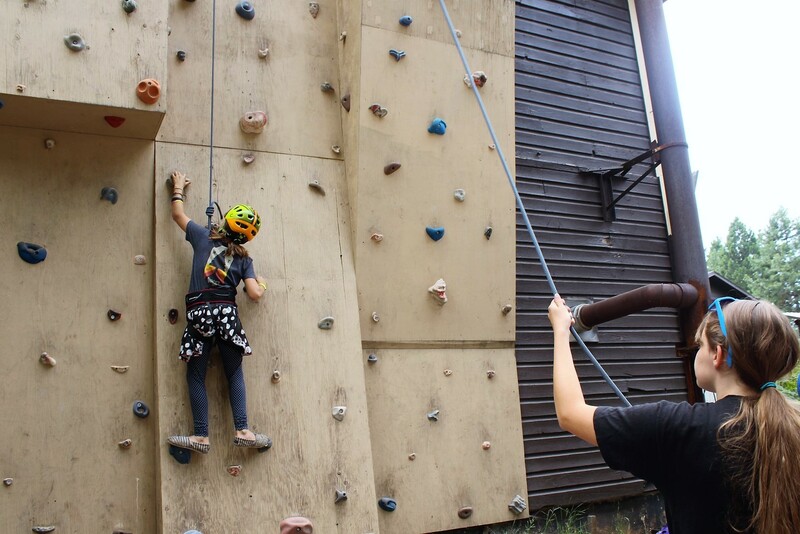 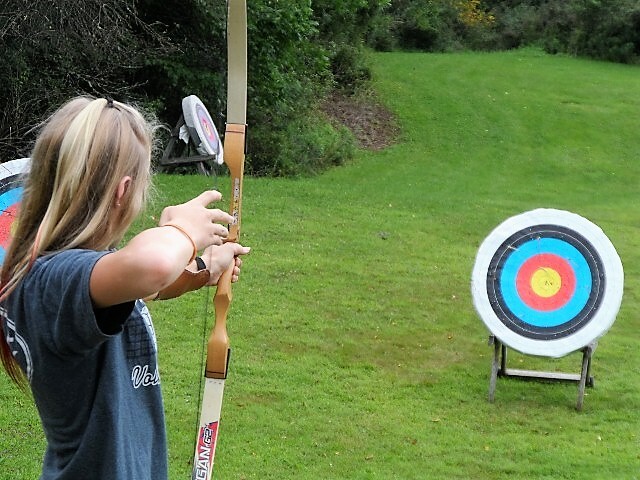 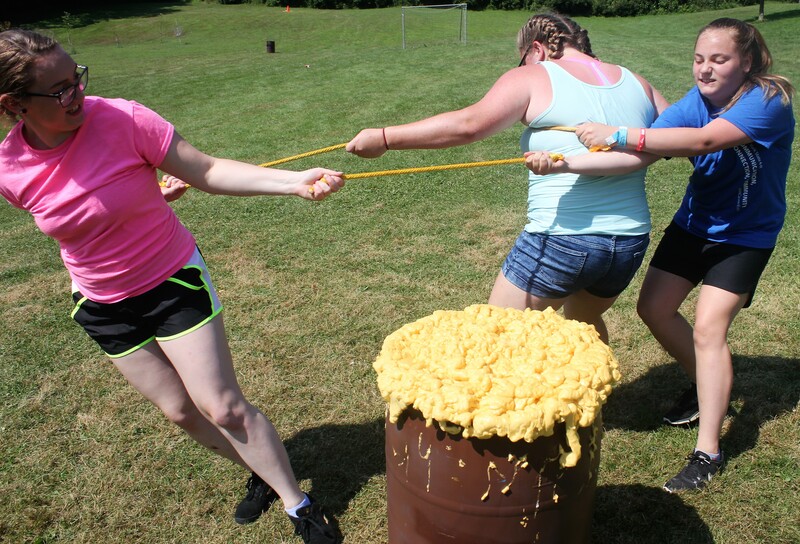 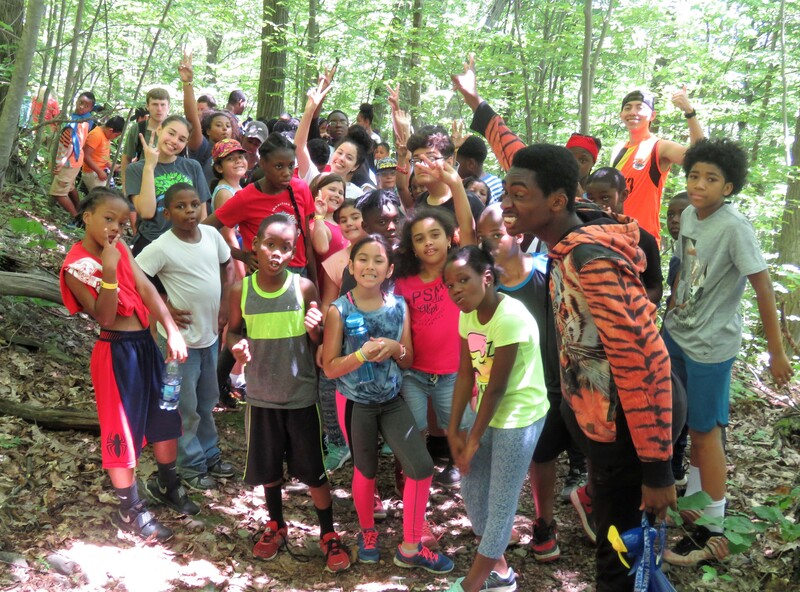 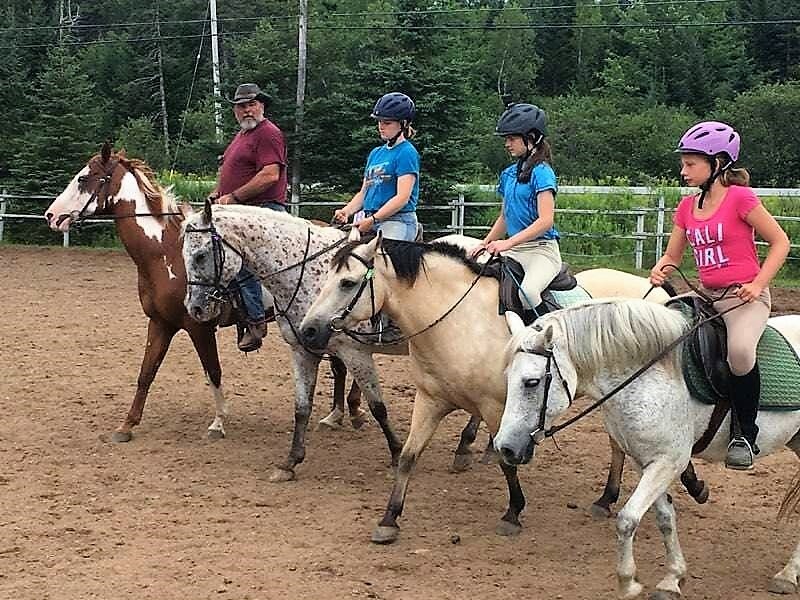 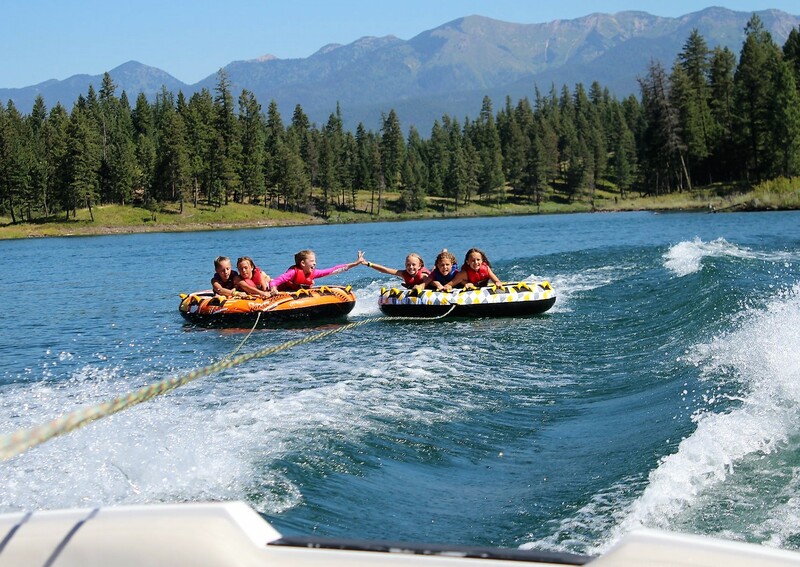 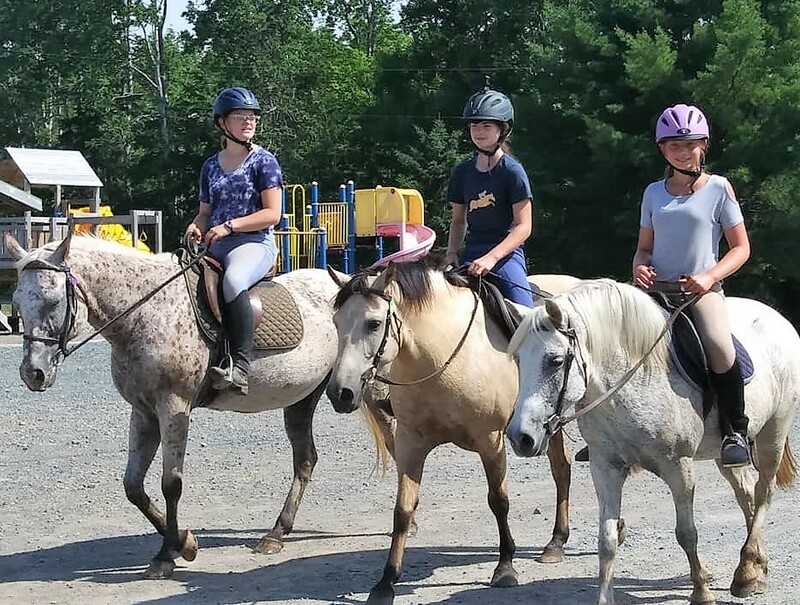 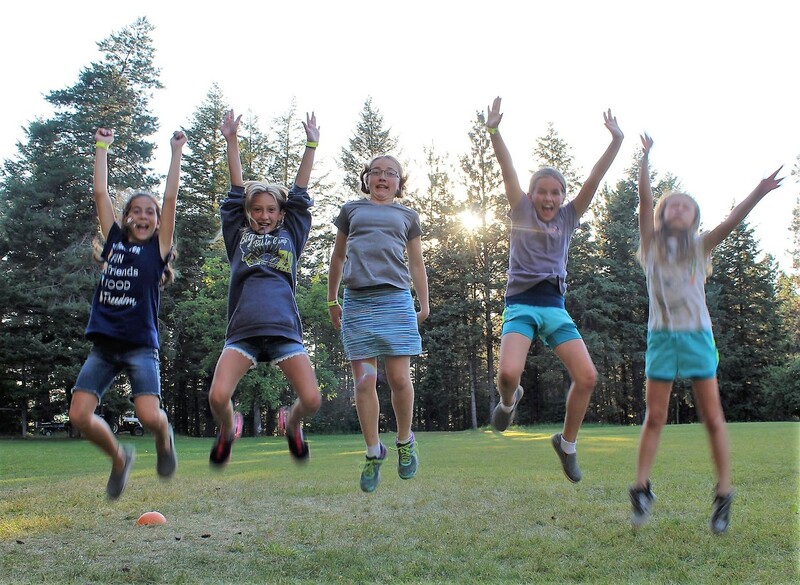 Horseback riding, archery, human foosball, water sports, rock wall climbing, hiking, tug-of-war are only a sampling of outdoor fun at BCM camps. 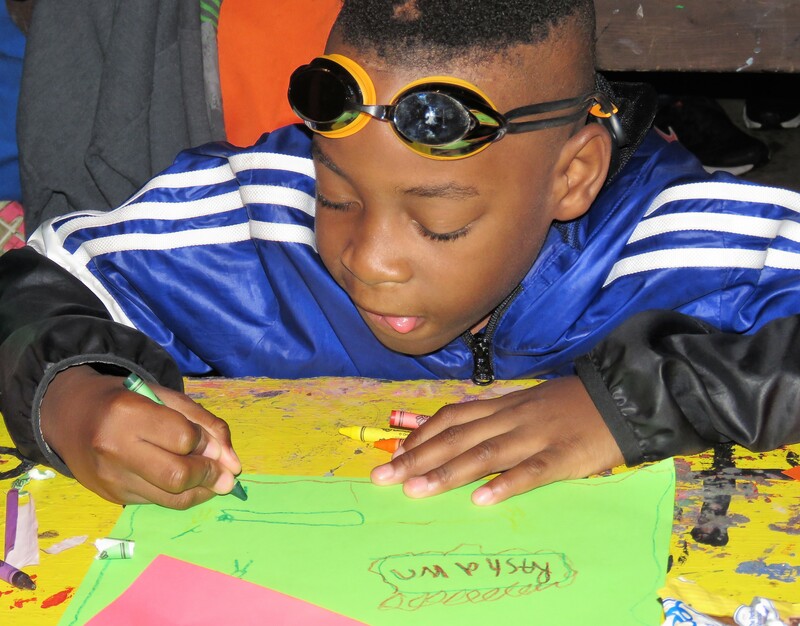 Crafts, music, and other activities keep campers busy even indoors. 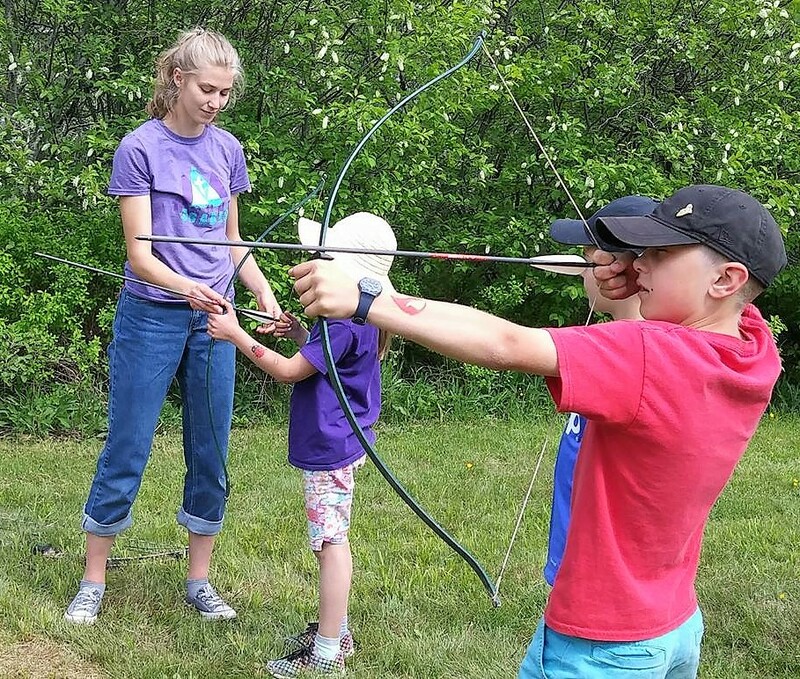 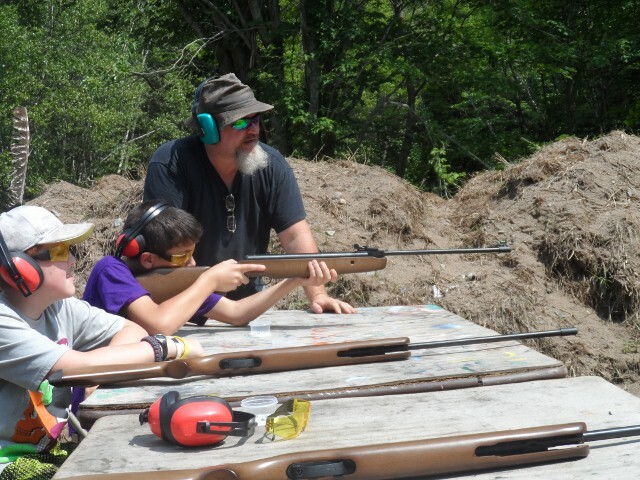 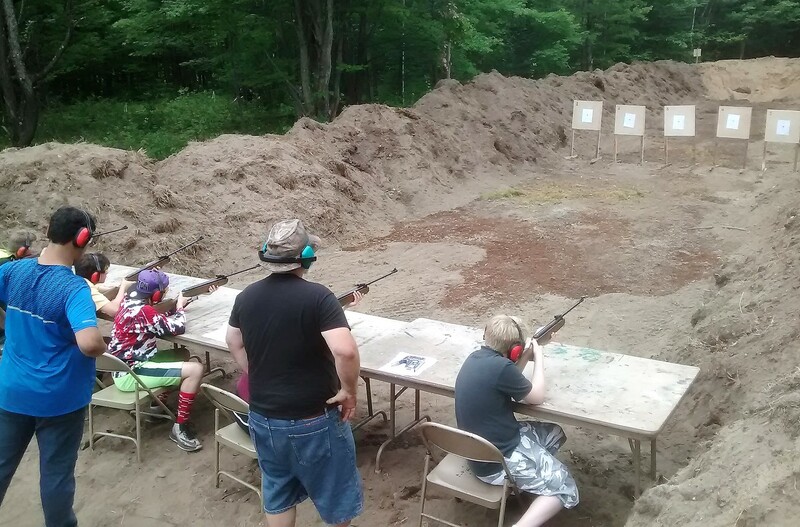 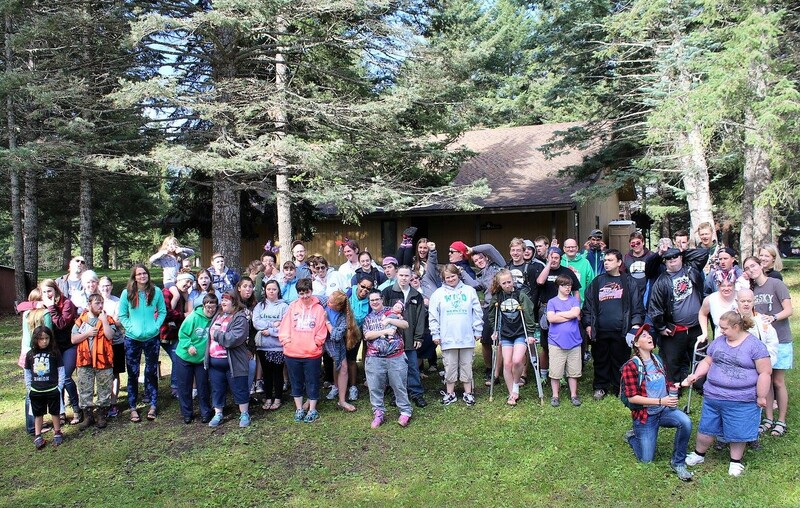 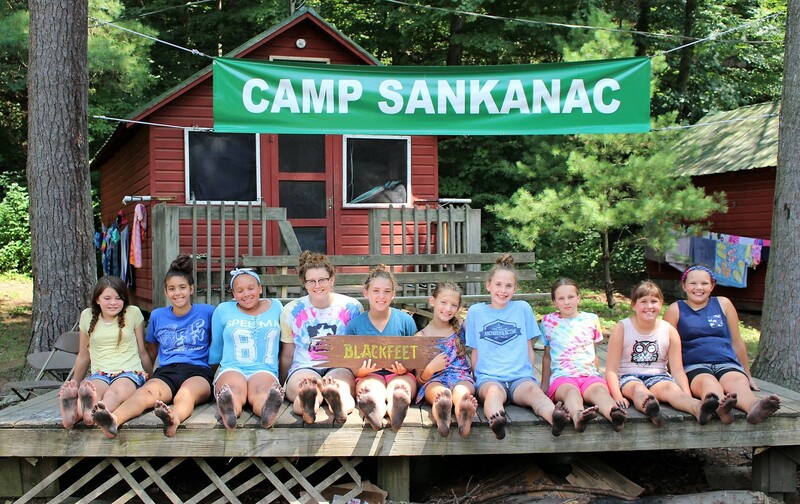 But summer camp isn’t just about sports and games. 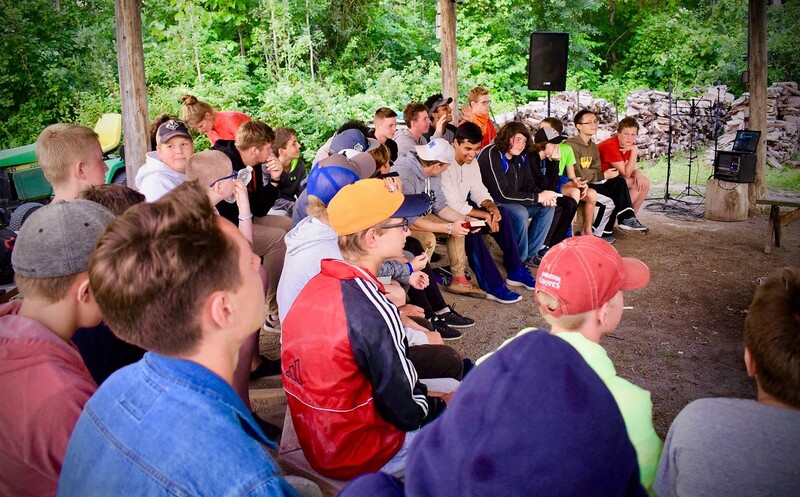 Teaching God’s Word, modelling Christ’s love and likeness, and discipling the next generation are priorities of every BCM camping program. 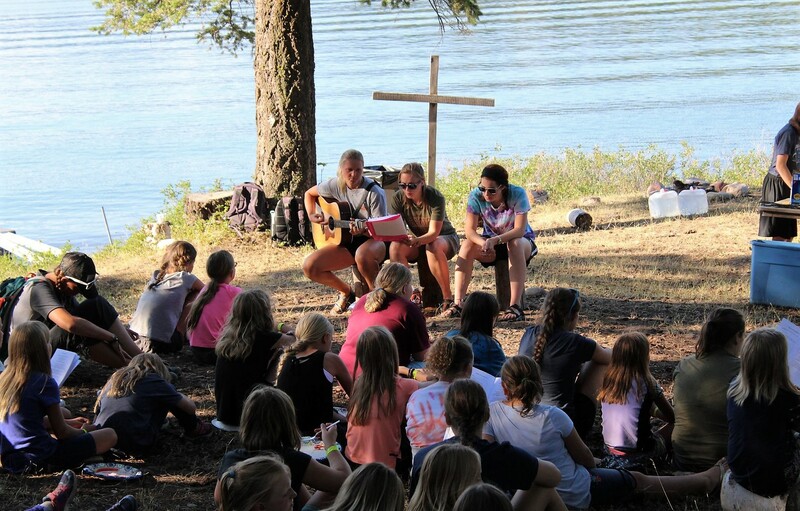 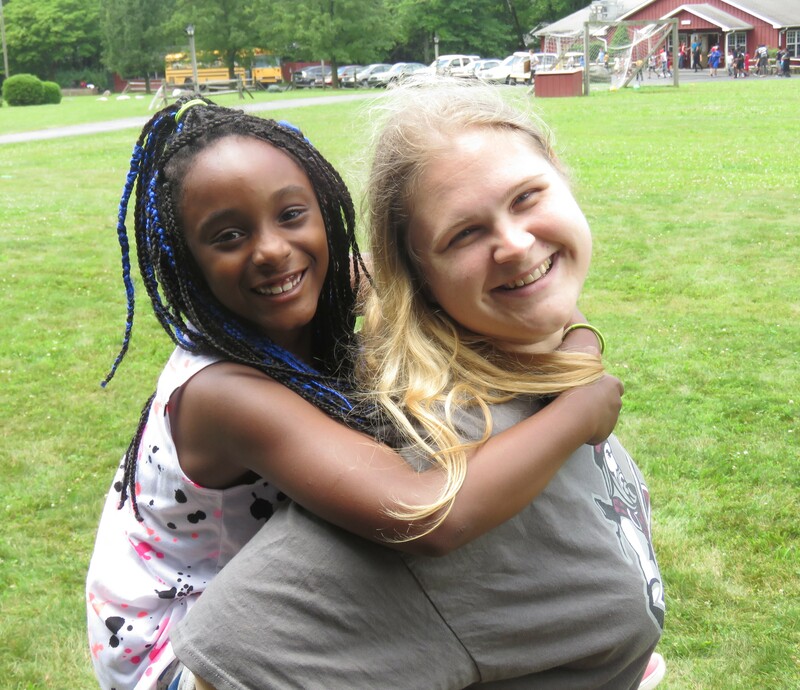 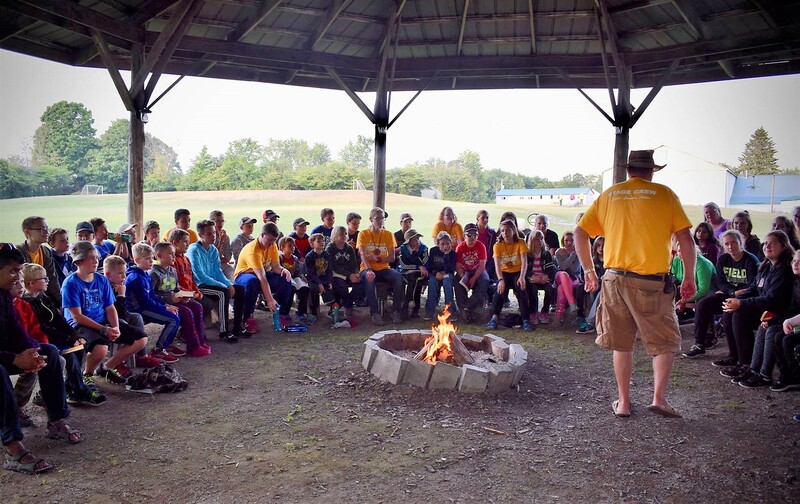 The ultimate goal for every week is to bring each camper face-to-face with Jesus Christ and to a personal relationship with a loving heavenly Father.